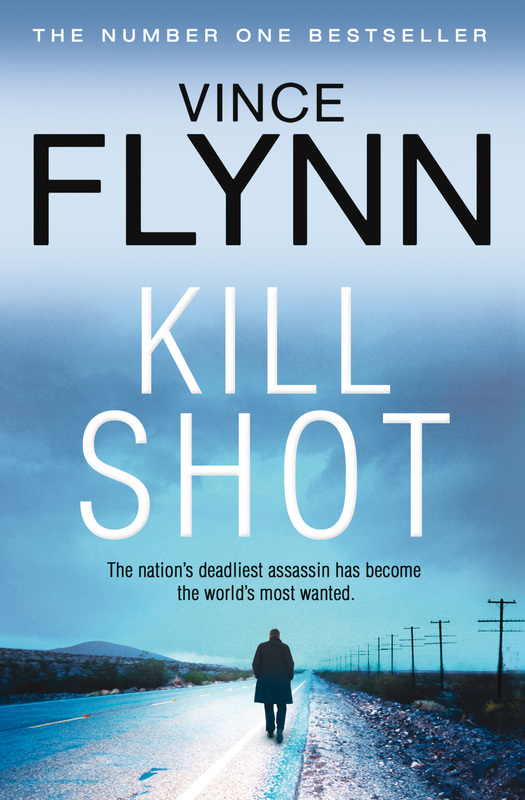 For months, Mitch Rapp has been steadily working his way - bullet by bullet - through a list of the men responsible for the slaughter of 270 civilians, including his own girlfriend, in the Pan Am Lockerbie bombing. His next target - a Libyan diplomat - should be easy. Prone to drink and currently in Paris without a bodyguard, Rapp quickly tracks the man down and sends a bullet into his skull while he's sleeping. But in the split second it takes the bullet to leave the silenced pistol, everything changes. The door to the hotel room is kicked open and gunfire erupts all around Rapp. When the news breaks that Libya's Oil Minister has been killed along with three innocent civilians and four unidentified men, the French authorities are certain that a wounded gunman is still on the loose in Paris. As the finger-pointing begins, Rapp's handlers have only one choice - deny any responsibility for the incident and race to do damage control. Rapp has become a liability, and he must not be taken alive by the French authorities. But alone in Paris, on the run from the authorities and from his own employers, Mitch Rapp must prepare to fight for his life.